GROW Voice is located in Boston’s Back Bay and serves students of all ages and abilities providing a solid foundation of vocal technique while helping you explore and excel in a particular style or styles of singing. The studio is open to teens by interview and to adult students whether they be pre-professional or avocational. All students are encouraged to explore their vocal instruments and are instructed in the correct production of their desired style(s). Whether you are interested in Classical Singing, Music Theatre (Belt or Legit) or Pop/Rock, I can help you sing healthfully and well. From the Dominican Republic, by way of New York City, mezzo-soprano Gina Razón is recognized for her versatility, physicality and the rich warmth of her instrument. She shifts effortlessly between the opera house and the concert hall, expressing her unique blend of musicality in movement, timing and dramatic intensity. Embracing diverse roles, Ms. Razón radiates an uninhibited flow of emotion exploring the nuances of the human condition. A gifted recitalist, Ms. Razón infuses the song recital with a sense of immediacy and vitality. She particularly enjoys new compositions and both Latin American and twentieth century literature. 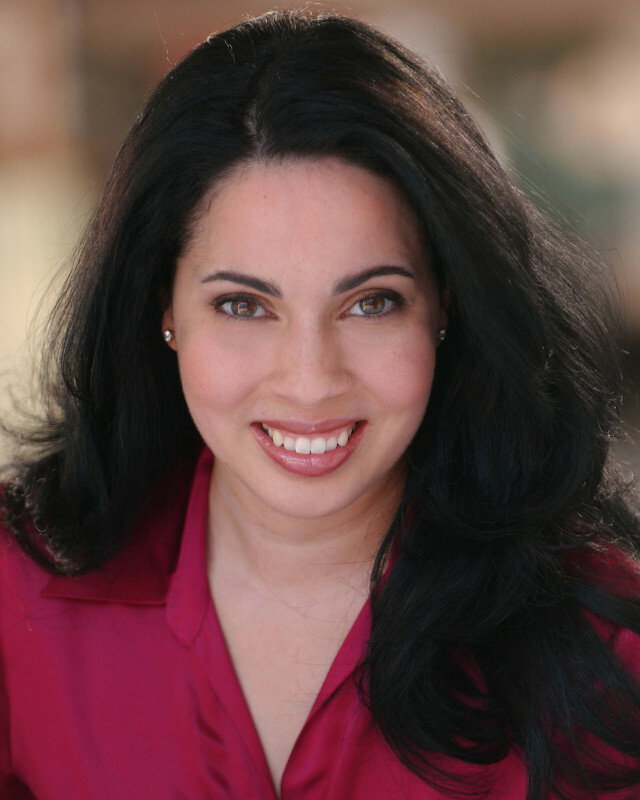 Gina Razón has taught voice for over fifteen years in private, community and academic settings. She is also sought after as an acting, speaking and performance coach. Gina is a co-manager of Opera on Tap Boston, voice coach for TedX Cambridge and executive director of the Operaverse project. Past teaching experience includes: private voice for non-major voice students and Creativity for the Voice, a four-credit voice class, at the University of Denver; lead teacher for the Singer-Actor Weekly Workout; music and opera appreciation; general music and acting instruction in the K-12 setting. Ms. Razón holds a Bachelor of Music from the University of Colorado at Boulder and a Master of Music from the University of Denver. She has been trained in vocal pedagogy (including the teaching of young voices), private studio instruction, movement, acting (Stanislavski,Balk, Viewpoints); theatre pedagogy, public speaking, entrepreneurship, Alexander Technique, diction and repertoire selection. She is a full member of the National Association of Teachers of Singing. Favorite stage performances include; the title role in Carmen; Dido in Dido and Aeneas; Reno Sweeney in Anything Goes; Jenny Diver in The Threepenny Opera; Maddalena in Rigoletto; Olga Olsen in Street Scene; Third Lady in The Magic Flute; Tituba in The Crucible; Suzuki in Madama Butterfly; Flowermaiden in Parsifal; and La Viuda Soto in the world premiere of Mark Medoff's Sara McKinnon. Concert highlights include; excerpts from a together-coloured instant and Noche y Luna, Mar y Fuego, two song cycles written for Ms. Razón. Ms. Razón has performed with the Center Stage Opera, Operaverse, Chorus Pro Musica, Opera on Tap Denver/Boston, Opera Theatre of the Rockies, Opera Fort Collins, Loveland Opera Theatre, OpenStage Theatre, Colorado Light Opera, Lyric Theatre Festival, Pendulum Concert Series, and The Academy Music Series. She holds a Bachelor of Music from the University of Colorado at Boulder and a Master of Music from the University of Denver, both in voice performance. Learning to play an instrument one cannot see can be daunting but Somatic Voicework, with its emphasis on function, demystifies the process. Clarity in instruction is always better than imagery.